UPDATED:Developers of the Ground Zero mosque have recieved a green light from today’s Landmark status vote on 45-51 Park Place, the slated address of the Park51 mosque. The Landmarks Preservation Commission voted 9-0 against granting landmark status to the former Burlington Coat Factory building, clearing the way for the Cordoba Initiative to develop their Park51 mosque. The vote was seen as the biggest hurdle for the Cordoba initiative’s plans on building a Muslim community center 600 feet from the World Trade Center site. 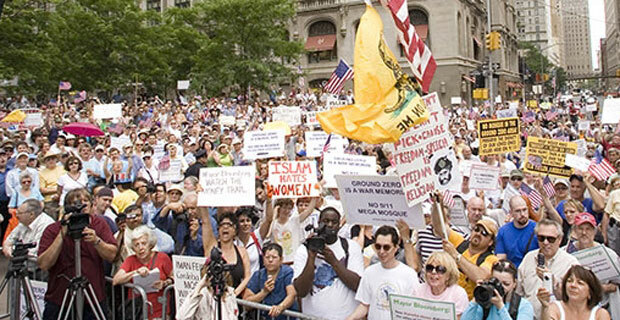 However, according to the New York Post, should the vote clear the way for the dubbed “Ground Zero Mosque,” a lawsuit is set to be filed immediately against the landmark vote on behalf of 9/11 first responders. “We believe the Landmarks Preservation Commission would have allowed politics and mayor’s fervent support for the project to replace the deliberative process,” said Jack Lester, an attorney for 9/11 responder Tim Brown according to the same article. The next step for the developers would be to solidify the $100 million dollar price tag for construction costs. 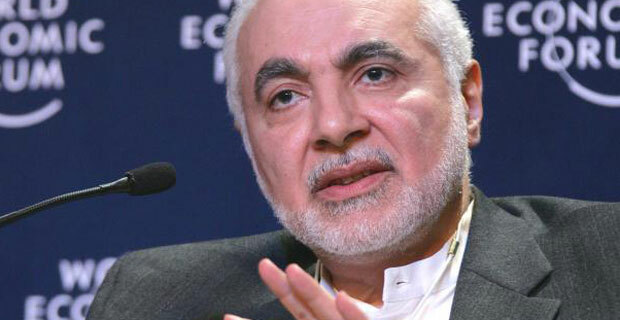 Imam Feisal Abdul Raif, one of the developers of the mosque is said to solicit funding from the Muslim communities, foundations as well as Muslim nations for funding. How do you feel about granting the site landmark status? Should this stop the building of the mosque? 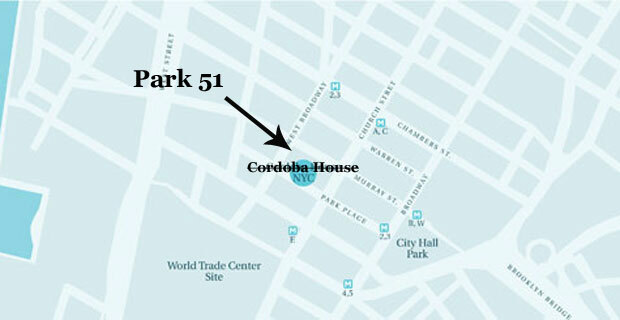 In a swift marketing move, the Cordoba Initiative Mosque has a new name — Park51. The name changed is seen as an effort to quell the controversy from the development of the mosque and Muslim community center by giving it an almost innocuous, generic name, sounding more like a new condominium construction than a mosque. The metamorphosis comes only a day after the contentious public Landmarks Commission hearing to determine whether or not 45-47 Park Place is granted landmark status. The address of the planned center is slated to take the entire block region 41-51 Park Place, which one could assume inspired the World Trade Center mosques new name. It’s a sharp move considering that the part of the block that has been in contention is the portion of 45-47 Park Place. This may be a preemptive branding move and a statement by developers to say that regardless of the ruling, the community center will at the very least reside at 51 Park Place. The Commission will determine the Landmark fate of 45-47 later in the summer. A ruling which is seen to determine the development of the mosque in our neighborhood. Debris landing from 9/11 attacks used in hearing for landmark status. As the rain poured outside, people poured inside the New York City Landmarks Commission public hearing. Despite the inclement weather nearly 100 people were in attendance at the hearing in Hunter College. A dozen or so individuals were able to take the floor including public opponent and New York State Governor hopeful Rick Lazio — who offered a different strategy to halt the Mosque’s construction by claiming the building at Park Place was worthy of landmark recognition. 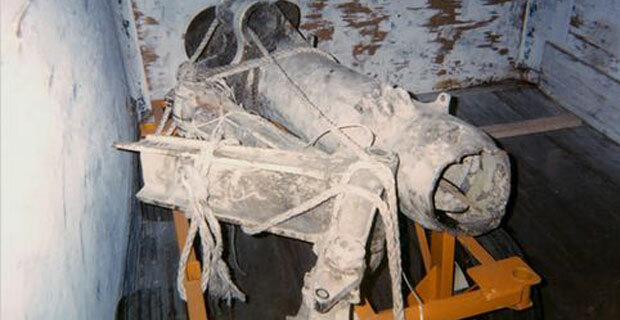 Even citing debris that had fallen on the building during the 9/11 attacks. It seems our neighborhood has become a religious battle ground overnight. Are we OK with this? Protests were inevitable, once plans for The Cordoba House Initiative were made public. 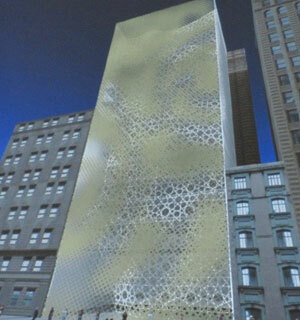 The building of a mosque near the World Trade Center site was bound to cause public outcry and controversy. That being said, who could have predicted that more than 73% of all Staten Islanders would be opposed?! 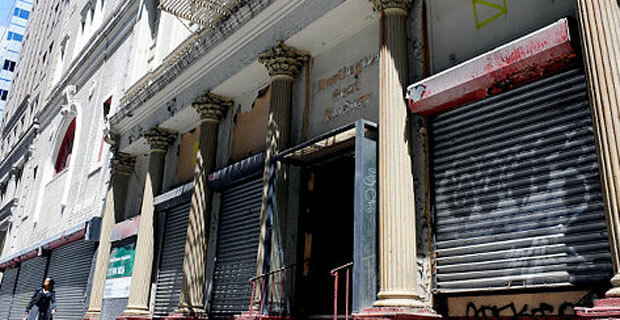 Better yet, more than half of all New York voters polled in a recent Quinnipiac University poll were found to be opposed to the building of the Cordoba House in Lower Manhattan. The Cordoba House Initiative includes plans to build a 13-floor Muslim institute which will include a mosque and community center only 600 feet from Ground Zero. Politicians better listen up to these findings considering that the anniversary of September 11th will always precede Election Day. It would be smart to heed the concerns of over half of New York City voters. Currently, the only thing standing in the way of the greenlight for the Cordoba house is passing approval from The Landmarks Preservation Commission who are scheduled to vote on the project later this month. -73% of Staten Islanders polled opposed the building, versus 14% in support of the Mosque. -46% of Manhattan voters were in support of the bulding, versus the 36% opposed. -The margin of error is plus or minus 2.9 percentage points. How do you feel about the Cordoba House initiative?